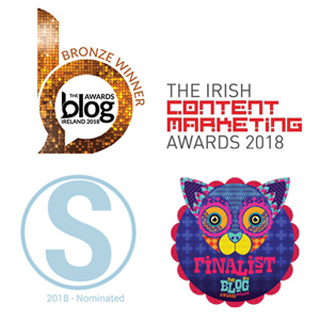 l-r,Professor Anthony Staines, Chair IBTS; Alan Waters Garda HQ; Stephen Roe, Garda Cork City; Damien Maher, Tallaght; Pascal Sheehy RTE; Peter Kennedy, Angelsea Street, Cork and Andy Kelly CEO IBTS. Garda Blood4Life 2014 Cycle arrives in Dublin. The Garda Blood for Life Cycle 2014, a five day event from May 12th to 16th 2014, involved members of An Garda Síochána from around the country undertaking a 1000km endurance cycle. 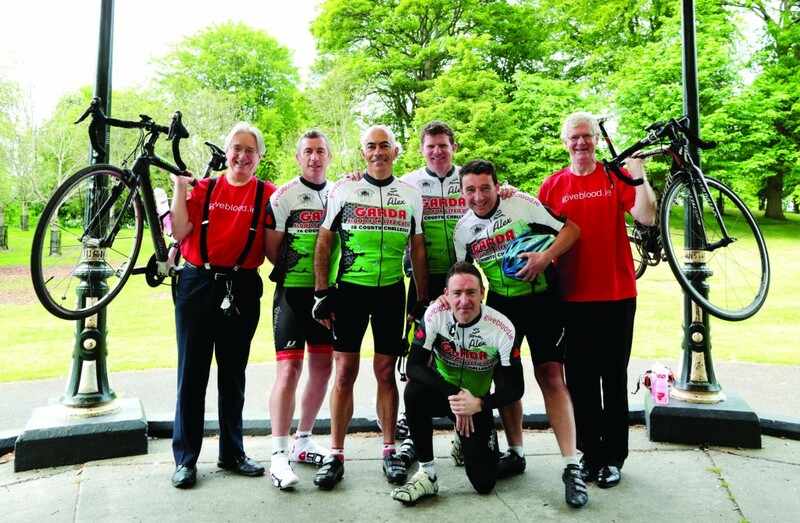 This year participants cycled through all 26 counties in the Republic of Ireland in five days. During the initiative the Irish Blood Transfusion Service asked new and existing donors to show their support to the cycle by pledging to give a unit of blood at their next local IBTS blood donation clinic. The Garda Blood for Life Cycle is one of many key donor engagement initiatives that ensure that the blood supply in Ireland remains at healthy levels. The Irish Blood Transfusion Service requires 3000 units of blood each week in order to meet the country’s demand for blood. 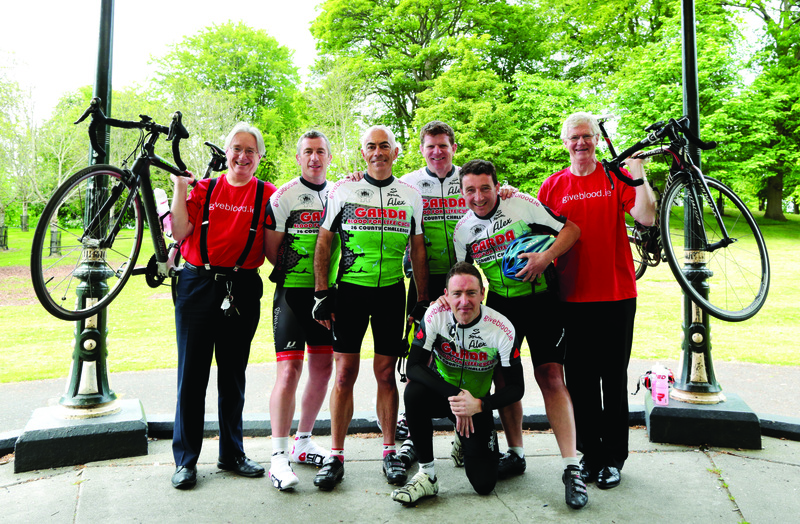 The cycle has proven in previous years to significantly raise awareness of the importance of giving blood in Ireland.